The thirteenth edition of the capital's premier film festival is being held from 17 through 27 May this year. The Habitat Film Festival is held in the month of May every year at New Delhi's India Habitat Centre. The festival, which is conducted by the Habitat Film Club, was first held in the year 2006 and over the past 12 years has become a prime event in the national capital's cultural calendar. The festival hosts a handpicked selection of the Best of Indian Cinema, a pan-Indian sweep of National award-winning and critically acclaimed feature films and documentaries. The focus of the festival is to go beyond the blaze of mainstream 'Bollywood' and turn the spotlight on cinema from across India. The festival has an international version, called the Habitat International Film Festival, which is usually held in the month of April at the same venue. 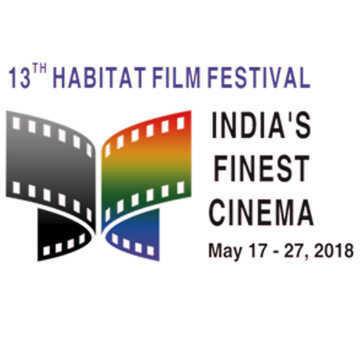 The 13th edition of the Habitat Film Festival will take place at the India Habitat Centre from 17 May through 27 May 2018. 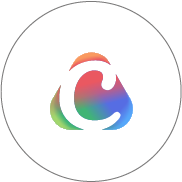 It will be inaugurated by film scholar Aruna Vasudev, founder-president of NETPAC. The opening film is Kaushik Ganguly's Drishtikone (Bengali), starring Prasenjit Chatterjee and Rituparna Sengupta. The festival will also feature a Retrospective Segment on visionary Malayalam director KG George, and Tributes celebrating the contributions of the late actor-producer Shashi Kapoor and the pan-Indian legacy of the late actress Sridevi (1963-2018). Writer-director Vishal Bhardwaj, filmmaker Rakeysh Omprakash Mehra, and singer Rekha Bhardwaj will conduct masterclasses while the festival will walk down memory lane with legendary poet-filmmaker Gulzar in a session titled Kal, Aaj Aur Kal.